Pastimes in the Bhāgavatam are not in Chronological Order. The appearance of the Supreme Lord Sri Krsna in this material world is not like the birth of ordinary human beings. Ordinary beings are forced to take birth in various situations due to their good or bad past activities. 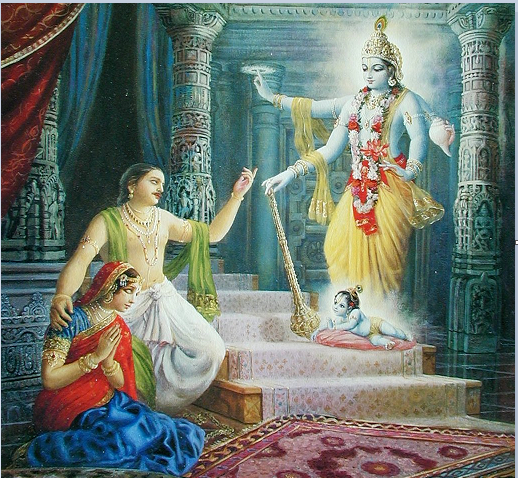 But the Supreme Lord Sri Krsna appears in this world simply out of His own desires….